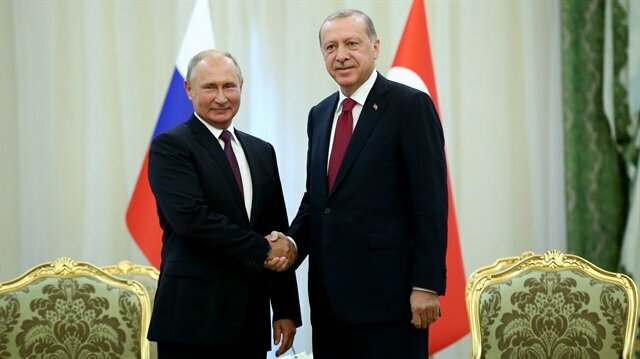 Turkish President Recep Tayyip Erdoğan will meet with his Russian counterpart Vladimir Putin in the Russian city of Sochi on Monday, sources said. Turkish Foreign Minister Mevlüt Çavuşoğlu said earlier that Erdoğan and Putin would hold talks on the crisis in Syria on Monday, but had not elaborated. Erdoğan met with the leaders of Iran and Russia last week in Tehran to discuss Syria, but the summit did not delivera ceasefire pledge for the opposition-held enclave of Idlib.